Singapore Trekker is a registered company (Business Registration No. 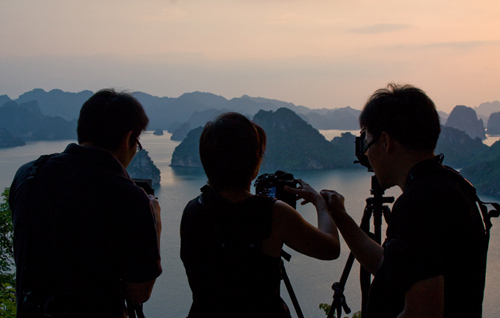 53135200E) and travel agency (TA02060) in Singapore with a focus on Adventure and Photography travel. Our strength lies in our global network of partners who understand the true requirements of a photographer. Our photography tours offer a high degree of autonomy for expert photographers to find their own angles and perspectives while at the same time also catering for budding or novice photographers who wish to improve their photography. Aside from taking care of the tour logistics, our tour leaders offer advice on the best angles for photography as well as technical assistance on what exposure settings to use and how to handle challenging situations such as low light photography, long exposures and more. 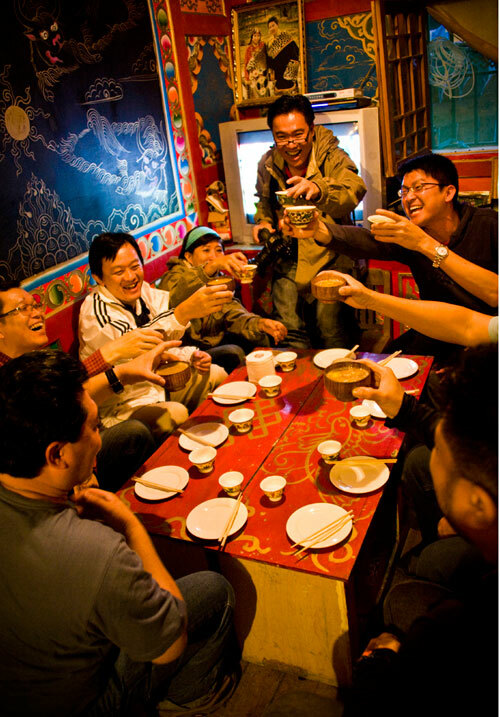 Our photo sharing sessions also create a sharing environment where everyone can learn from one another. Staged and models shoots are also sometimes incorporated to provide more depth and variation. All photography tours are private tours of a limited group size and do not include commercial stops at shopping outlets. 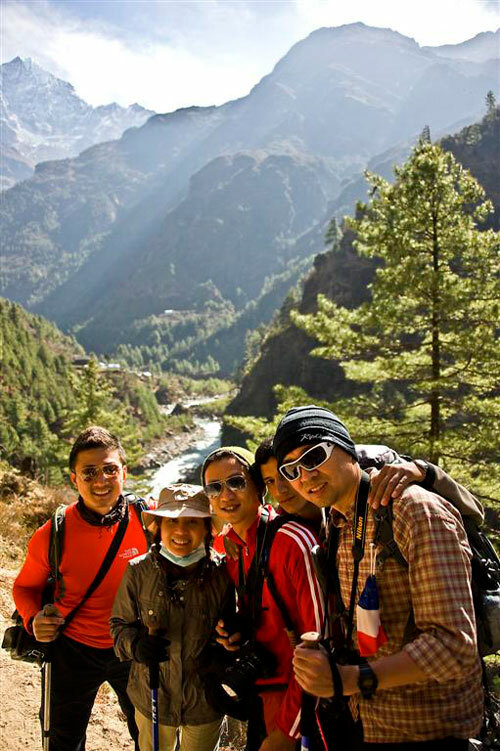 We also offer a variety of trekking and FIT packages to various adventure destinations; from Nepal, Ladakh, Sikkim, India to Bhutan, Tibet, Mongolia and many more. We provide team building and morale enhancement programs centred around a photography theme to further your corporate objectives. We can also customise and arrange incentive programs and corporate getaways suited for your corporate requirements. Singapore Trekker also operates ‘the Odyssey Club© travel program, a travel club that gives members substantial savings on their travel purchases, access to exclusive promotions with our merchant partners and invites to special events and photography shoots.